RARE OPPORTUNITY to OWN LUXURY HOME PRICED RIGHT ON THE MONEY W/SPACE to SPREAD OUT in COMFORT/STYLE! 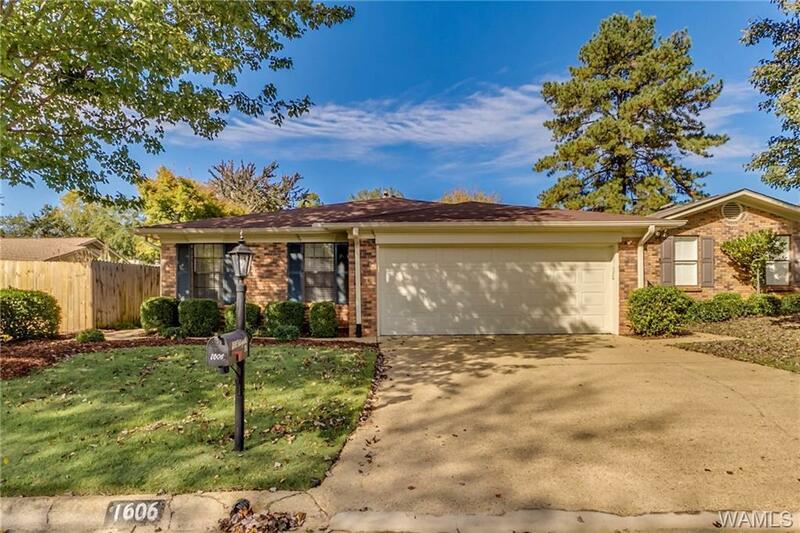 Live in the DESIRABLE RESTON PLACE Community CLOSE TO EVERYTHING! Walk the Black Warrior River NORTHPORT RIVER WALK. 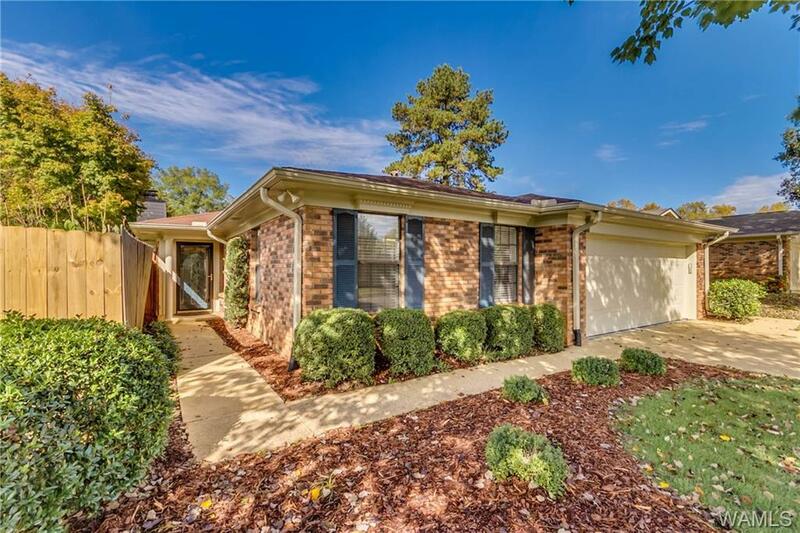 SHOP AT McFarland Blvd WINN DIXIE 1 MILE/1 MILE to DOWNTOWN NORTHPORT/3 MILES TO UA CAMPUS/DCH HOSPITAL/4 miles to McFarland Blvd-15th STREET SHOPPING/3 MILES TO DOWNTOWN T-TOWN/5 miles to I59/20! UPDATED FIXTURES! NEW PAINT 2017! HARDWOOD THRU-OUT! ENTERTAIN FRIENDS IN A GOURMET KITCHEN/GRANITE TOPS! GAS FIREPLACE! Live in LUXURY in your XL MASTER SUITE w/WALK IN CLOSETS/PRIVATE BATH w/tiled shower! 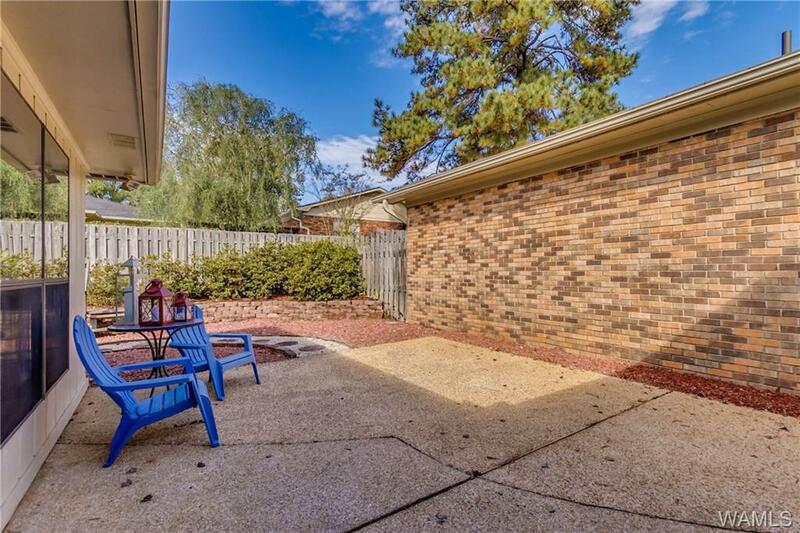 RELAX IN YOUR SUNROOM/COOK OUT on your PRIVATE GRILLING PATIO! PRIVATE, LOW MAINTENANCE BACK YARD! 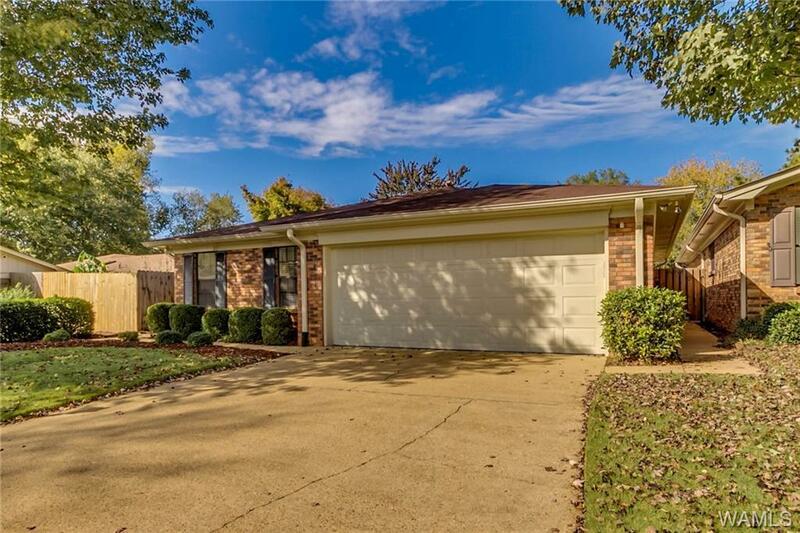 Enjoy COMMUNITY POOL/TENNIS COURT/DUCK POND! UNDERGROUND UTILITIES! CALL NOW!